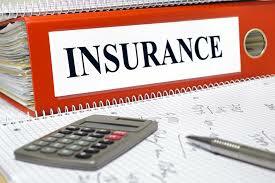 Expert help from seasoned insurance attorneys who are also insurance brokers. Checklists on commercial and personal key coverage provisions. Best practices from our how-to guides on handling errors and omissions cases. Time-saving sample insurance requirements provisions and waivers of subrogation. Review of insurance programs and broker selection / oversight. Risk management services including contract and lease review. Review of insurance requirements provisions in lender / bank relationships. Expert witness services for attorneys and clients. Looking to Assess a Claim Denial? Have you received a commercial or personal lines claim denial or reservation of rights letter from your insurer? We can help assess the viability of the insurer’s decision and provide input on the claims process. Call us at 248-321-8941 or contact us for additional information.